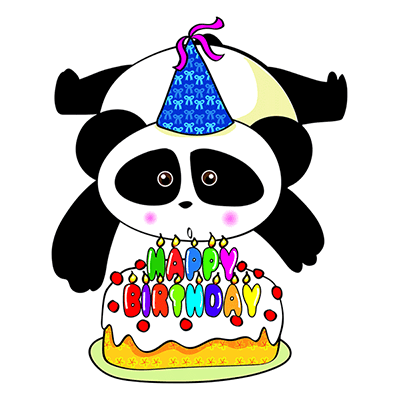 This acrobatic panda is presenting a lovely birthday cake just for your Facebook friend. 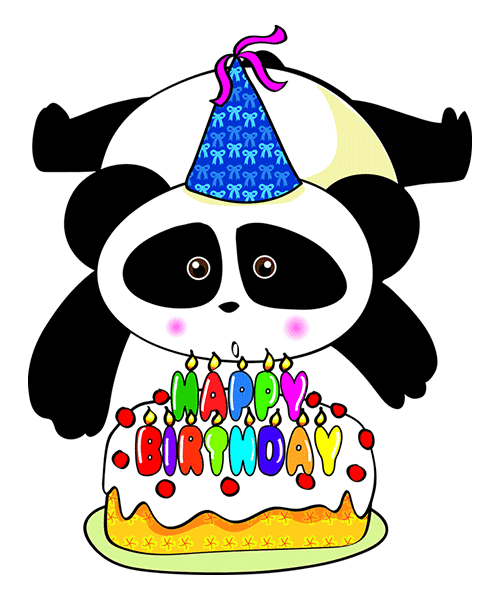 You can wish someone a happy birthday when you share this image to their timeline. Inspire all your friends to use our fun emoticons. It's a fun trend and we have emoticons to suit every occasion.